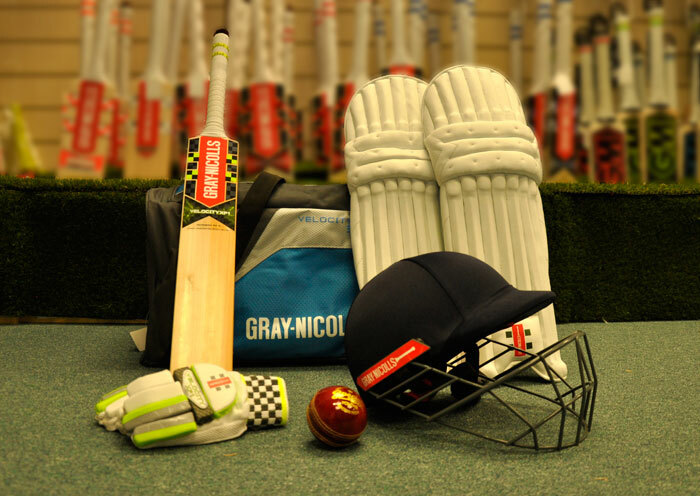 Teddington Sports offers a great range of Junior & Senior Cricket Starter Kits. The starter kit consists of a bat, batting gloves & pads, a bag and a helmet. Buy all five items and save 10%. We also throw in a brand new cricket ball so you are ready to play! These kits are specifically tailored to the individual and are not made up of fixed items.